You're all set! Confirm you want deals for Experimac Bethesda in -zip-? 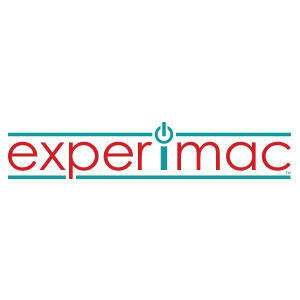 Experimac Bethesda is your trusted tech source in Bethesda, MD for Apple product repairs and upgrades, certified pre-owned sales and trade ins for iPhones, iPads, iMacs, MacBooks and more. 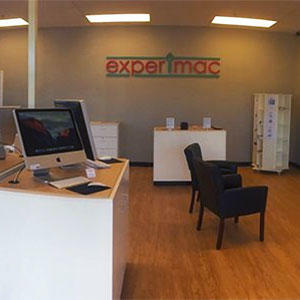 As a computer repair and mobile phone repair store, Experimac offers the following services: iPhone repairs, iPad repairs, iMac repairs, iMac upgrades, MacBook repairs, MacBook upgrades, and much more including: • Screen repair • Screen replacement • LCD repair • LCD replacement • Water damage repair • Charging port repair • Charging port replacement • Home button repair • Home button replacement • Headphone jack repair • Headphone jack replacement • Battery Replacement • USB port repair • USB port replacement • RAM upgrade • Hard drive repair • Hard drive replacement and upgrades • Data recovery • Operating system updates • General troubleshooting We offer same day repairs and no appointment is needed. Thinking about upgrading? We offer money on the spot for your trade ins. 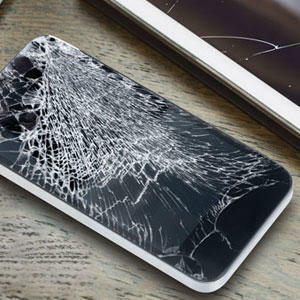 Our certified pre-owned Apple products have been thoroughly inspected and repaired. 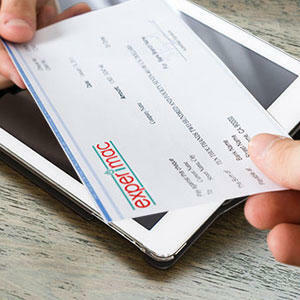 You can expect to save up to 60% off retail prices when purchasing an Apple product from Experimac. We offer a warranty on all our repairs, upgrades and certified pre-owned purchases. We are also able to offer financing for qualified buyers. Conveniently located at 4915 Fairmont Avenue, Bethesda, MD 20814, we proudly serve Bethesda, MD and surrounding communities.